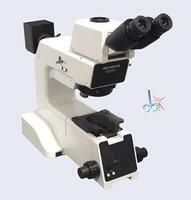 We have a large selection of microscopes available for sale. Types include light microscopes, upright and inverted microscopes, stereo microscopes and SEMs. Visit our Microscope Parts and Accessories category for our current inventory of accessories available. Visit our Used Microscopes Refurbishment and Functional Testing Procedures page for information about the testing and refurbishment of used stereo zoom microscopes.